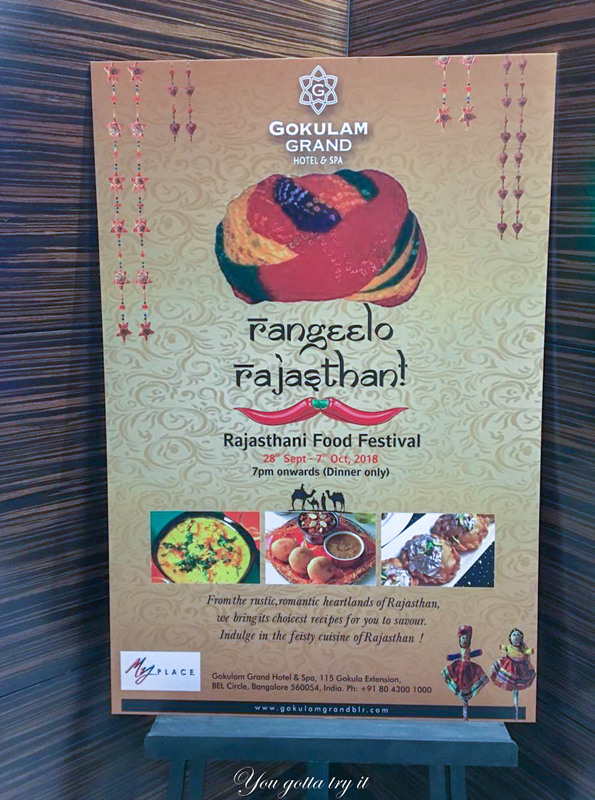 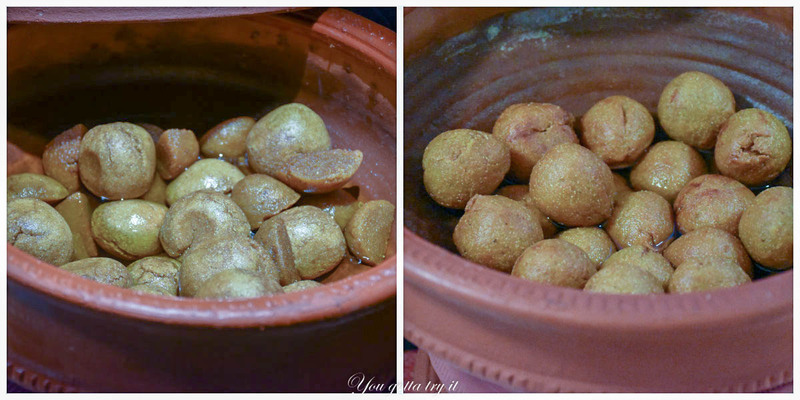 You gotta try it: Rangeelo Rajasthan- Rajasthani Food Festival at My Place - Gokulam Grand Hotel & Spa, Bengaluru! 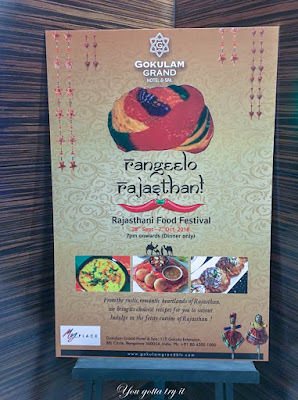 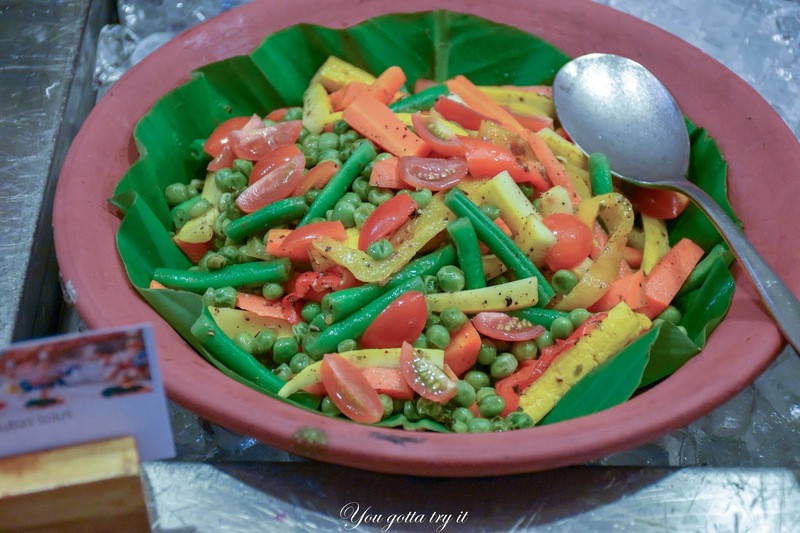 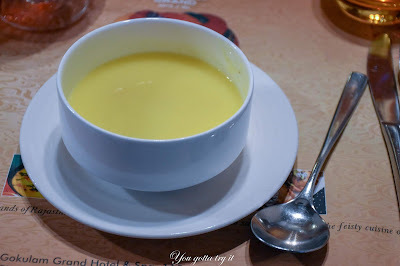 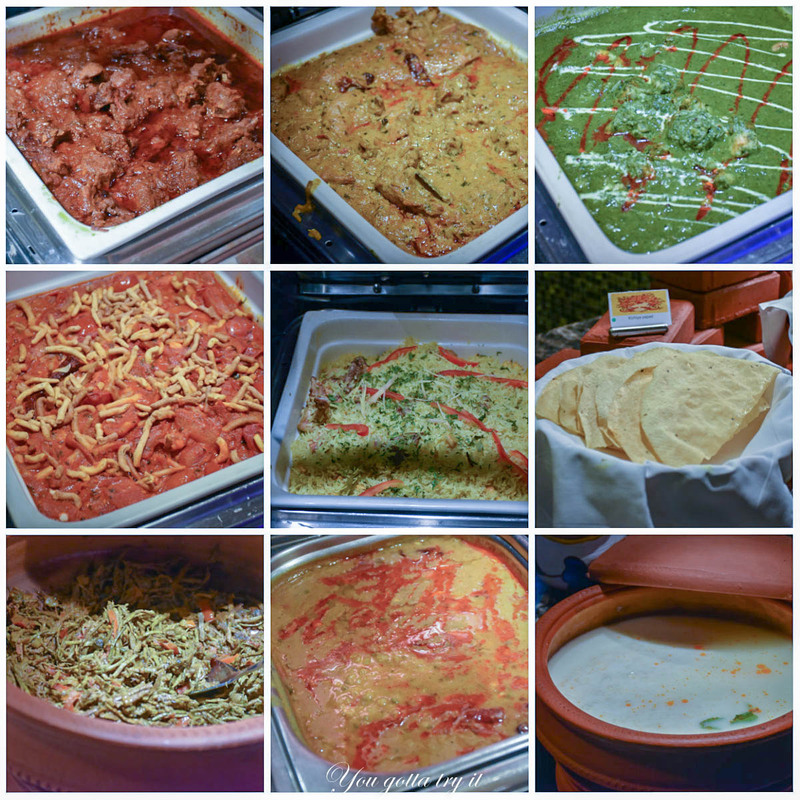 Rangeelo Rajasthan- Rajasthani Food Festival at My Place - Gokulam Grand Hotel & Spa, Bengaluru! 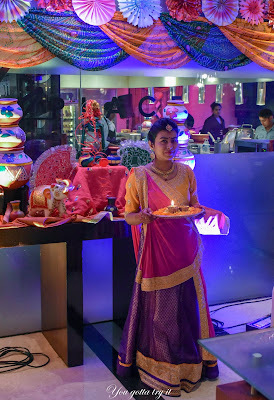 I just experienced a glimpse of Rajasthan in Bengaluru recently at the ongoing Rajasthani Food Festival at Gokulam Grand Hotel and Spa. 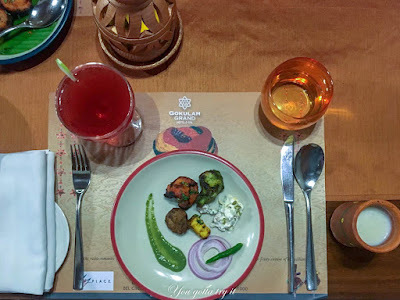 You can’t miss a few things when you think about Rajasthan – the beautiful forts, vibrant colors, villagers in silver ornaments, and of course, the Rajasthani food which is mostly made of limited ingredients. 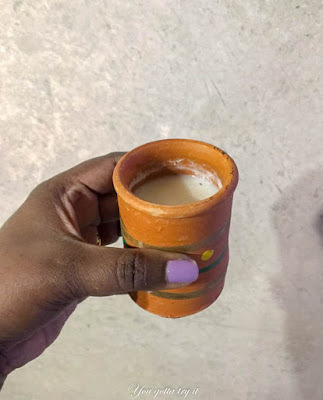 There is a lot to learn from the life of Rajasthani people. 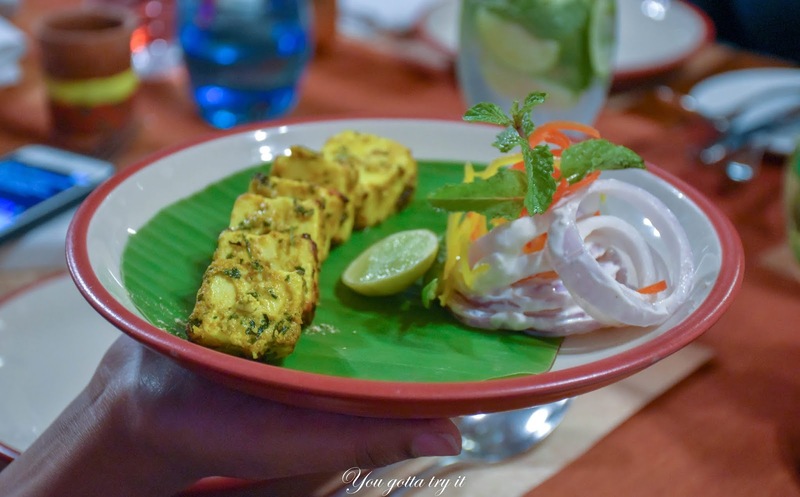 I was lucky to meet two really sweet Chefs from Jaipur – Chef Hemraj and Chef Kishan Kumar who literally took us to their hometown through a culinary journey. 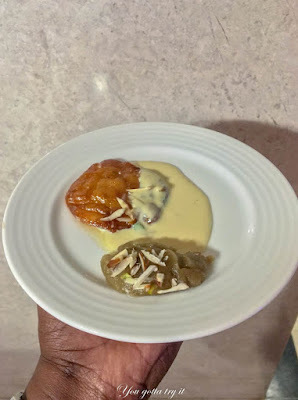 It was lovely meeting Chef Rayomund Pardiwalla after a long time. 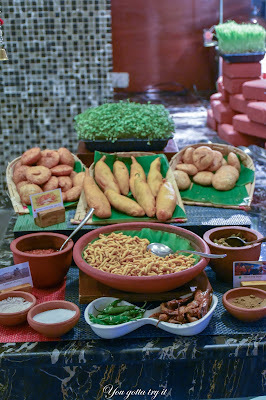 This time I enjoyed the food festival as Chefs have sourced all the ingredients from Rajasthan which not many people follow in Bangalore. 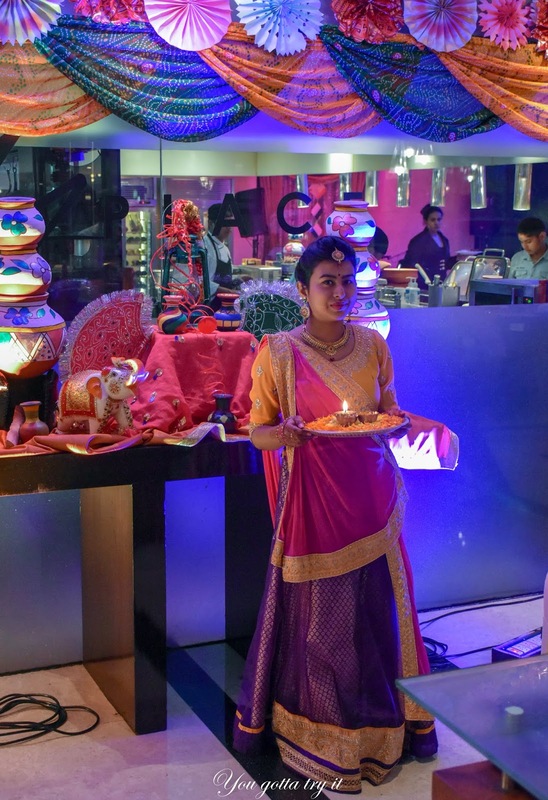 Along with the great food, there was also some live music performance by Rajasthani folk singers. 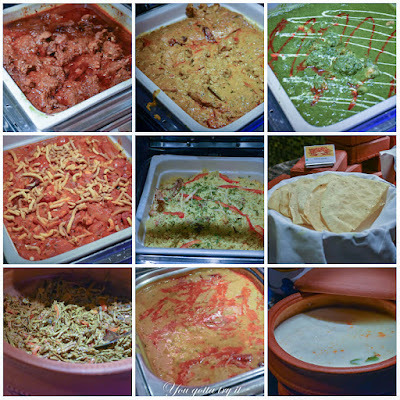 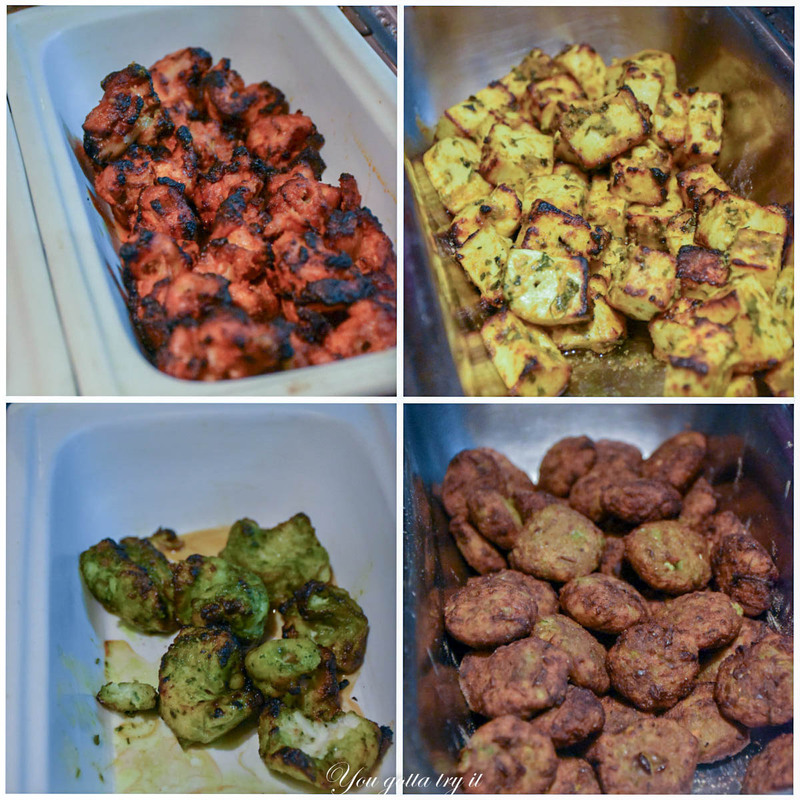 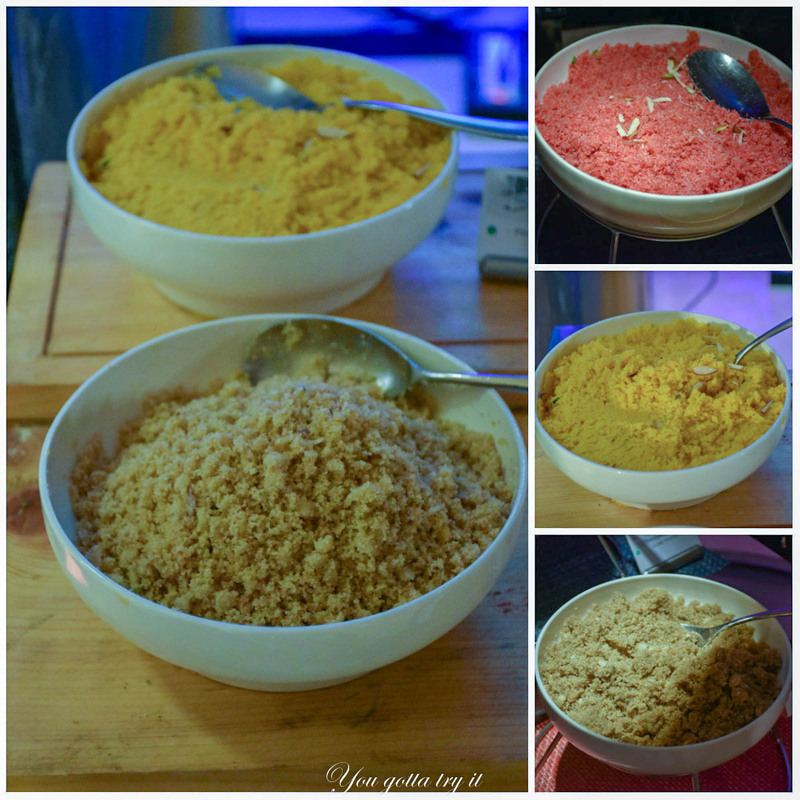 Apart from the flavorful appetizers, I loved some dishes from the Chaat counter. The Kachoris (with fillings like moong dal and onion), Mirchi Pakoda with filling, tasted great with a portion of lasoon (garlic) ke chutney and Mirchi (Chilli) pickle. 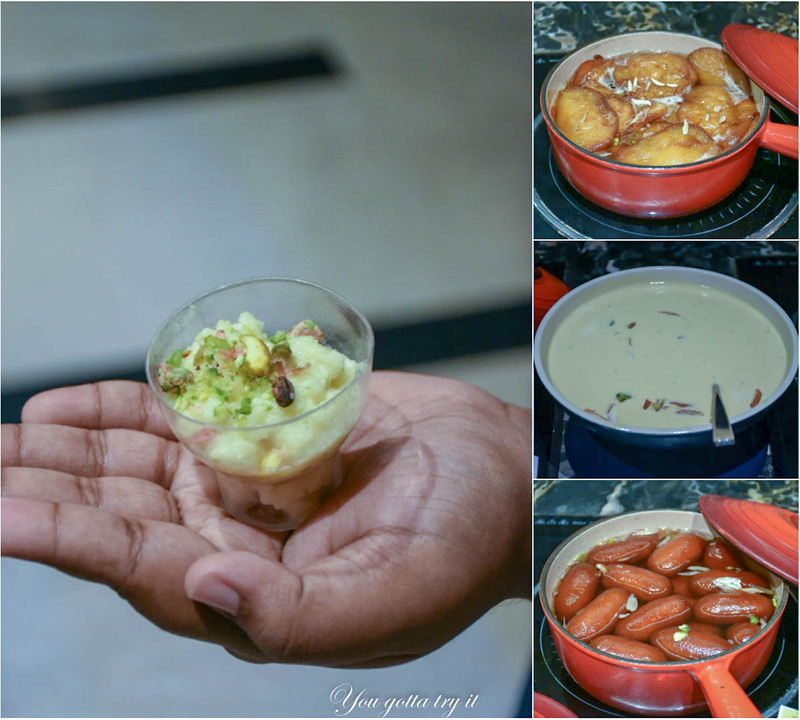 Dahi ke gujiya was just another version of North Indian Dahi Bhalla but much much flavorful. 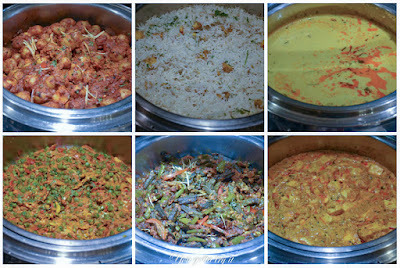 I love Dal Batti Churma from my early days of Bangalore. 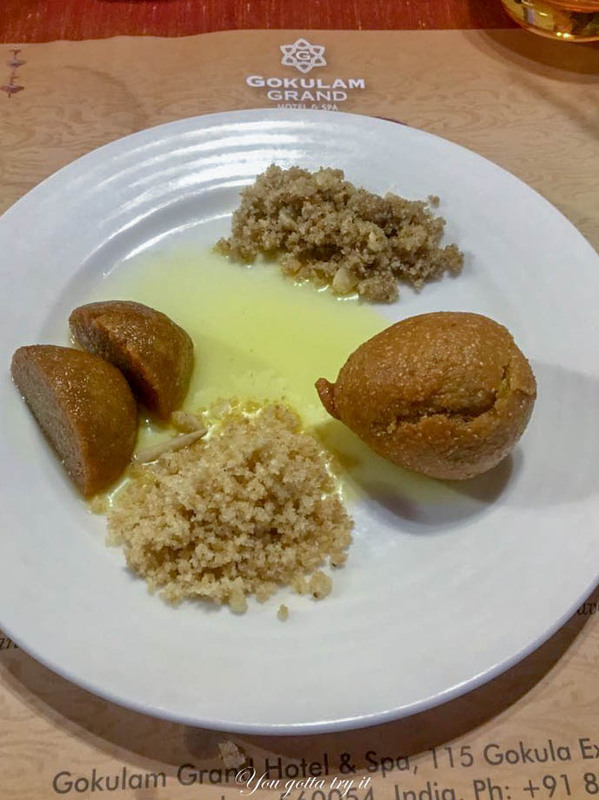 Here at ‘My Place’, they served four types of Churma - Plain, Bajra, Pineapple and Gulab and two types of batti – Masala batti with aloo and cashew nut filling, and plain batti soaked in desi ghee. 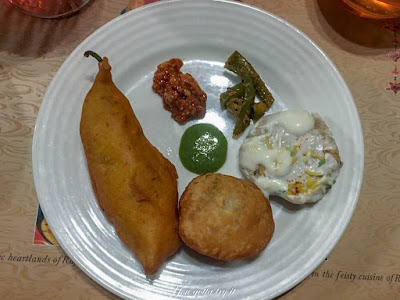 At first out of excitement, I ate the Batti and Churma without taking dal and when I tried it with dal, it tasted so heavenly especially bajra ke churma+masala batti and dal combo with a good amount of ghee. 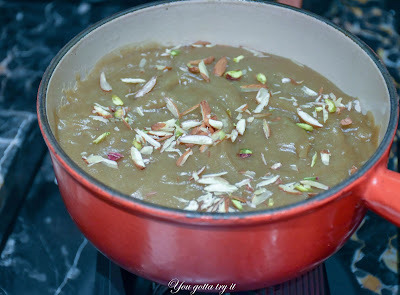 Gulab ke Churma was also nice and flavorful. 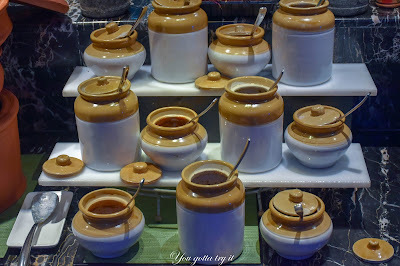 They have a daily changing menu and the day I went there were specials like Kacchi Haldi aur Matar ke Subzi, Jodhpuri Ghatte ke pulao, kale channe ke kadhi, Marudhara Aloo, Panchmel made of 5 types of lentils, Ker Sangri, Ramghadi Fish curry, Murgh Jodhpuri, Laal Maas, and Murgh Mangodi Pulao. 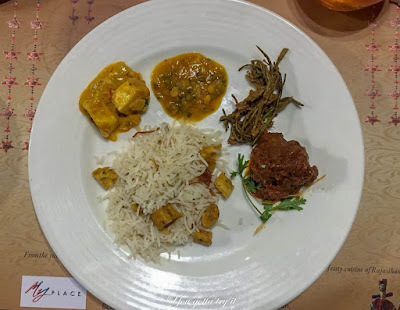 Ker Sangri, Murgh Jodhpuri, Ghatte ke Pulao and Paneer Shekhawati was my favorite from the main course. Inspired by the Shekhawati region in Rajasthan, Paneer Shekhawati had rich creamy gravy with whole spices in this dish. For desserts, there were options like Malpua with Rabdi, Pathua, lapsi, and Misri Mawa and I liked the first two desserts out of all. 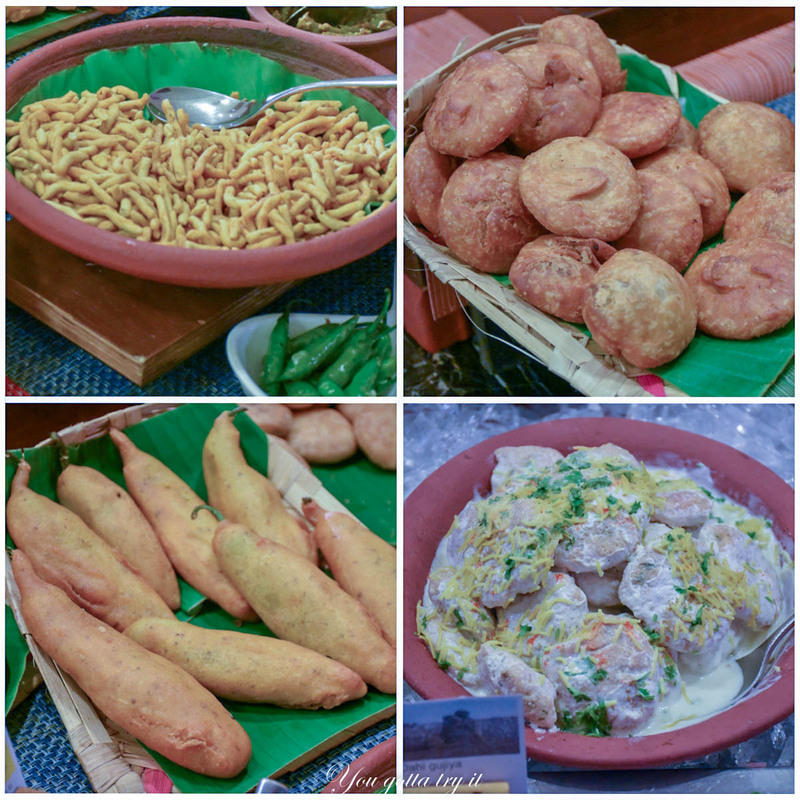 Overall this was completely a new and pleasant experience compared to the previous Rajasthani food festivals I have attended. 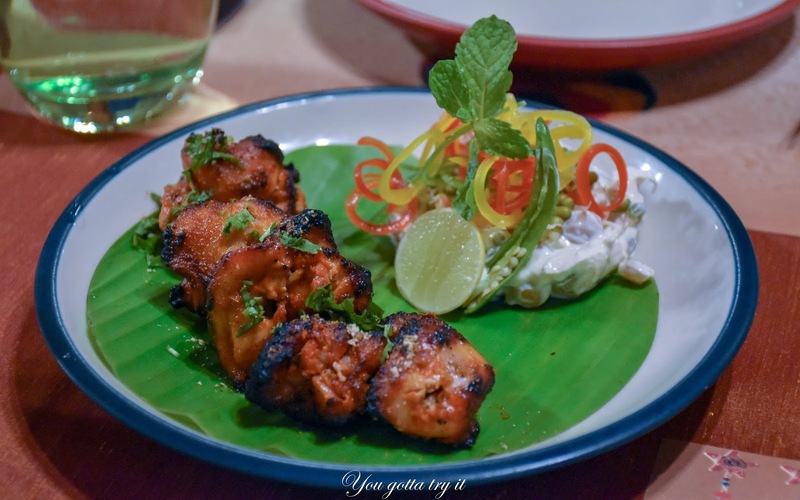 If you love Rajasthani food and looking for dining options this weekend, then give it a try. It is priced at ₹1688 AI and available only for dinner. The Rajasthani food festival is on until 7th Oct 2018.